Michael Parsons is the Chief Executive Officer of Wren Investment Office and is responsible for overseeing the strategy, business development and day to day management of the firm. He will continue to take responsibility for the oversight of client families affairs and providing them with advice. 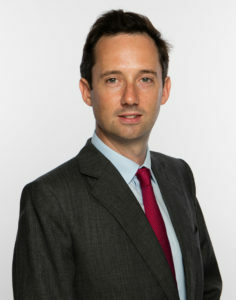 Prior to the establishment of Wren, Michael worked in the multi-family office sector in London for a number of years. His most recent role was at Sandaire Investment Office where he took a lead role in several client relationships and steered the marketing. He was previously at Lord North Street Limited until it was acquired by Sandaire in 2014. At both Sandaire and Lord North Street Michael’s focus was working with and advising large, very wealthy families with complex wealth structures. Before joining Lord North Street in 2008, Michael worked at Dalton Strategic Partnership as an Analyst and Assistant Fund Manager, having graduated with a BA Hons in Art History from the University of London in 2005. 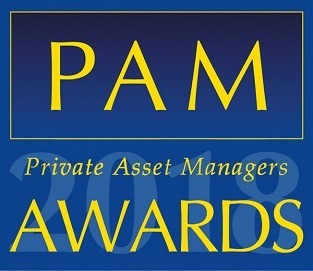 Michael was named as one of the 2017 PAM Top 40 Under 40 – an initiative which recognises the rising stars of the wealth management world. 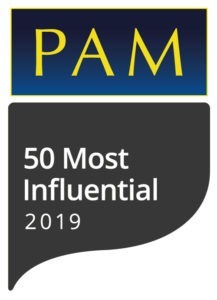 Michael is also one of the PAM Award’s 2019 Top 50 most influential, a title designed to recognise the leaders in private asset management within the UK.